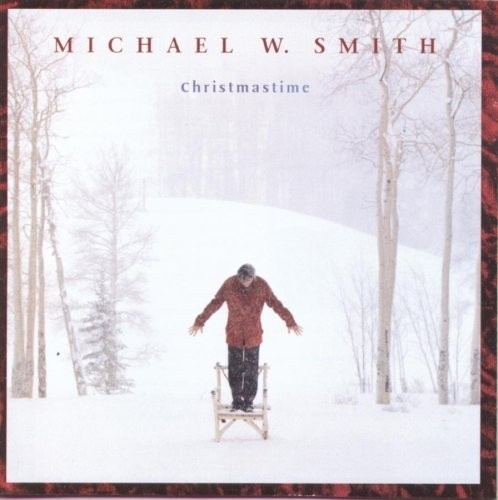 Ten years after he delivered the lovely Christmas, Michael W. Smith offered another holiday record with Christmastime. It's a surprisingly varied record, ranging from newer songs performed with adult contemporary arrangements, and an instrumental duet with Phil Keaggy on "O Christmas Tree" to traditional medleys supported by the American Boy Choir and a full orchestra, plus his daughter Anna singing "Away in a Manger." The album benefits from the diversity, since holiday records often sound a bit too homogenous. Smith's, however, is teeming with life and love -- a perfect soundtrack for a joyous Christmastime.